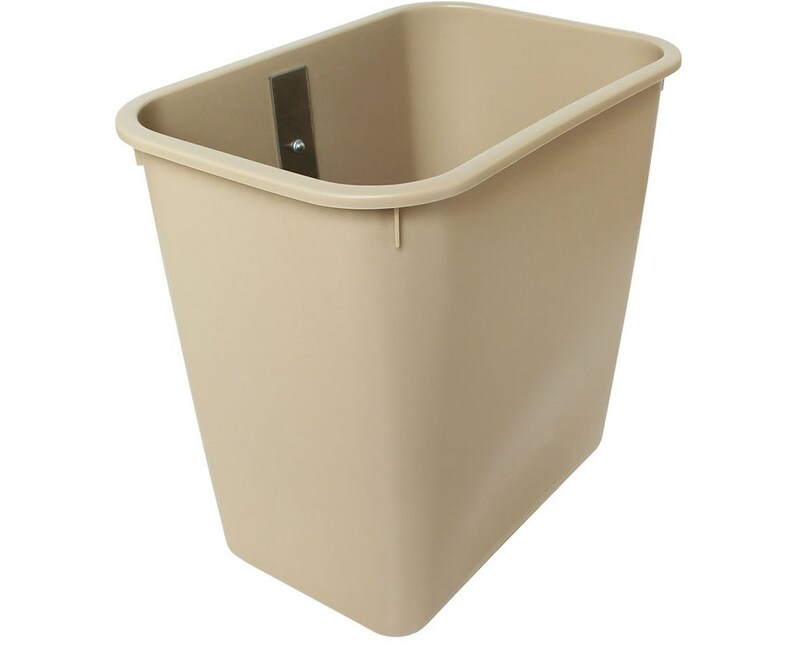 Harloff'sTwo Gallon Plastic Waste Container measures 10" H x 9.5" W x 6.5" D and is an extremely useful accessory for your Harloff Medical Cart. 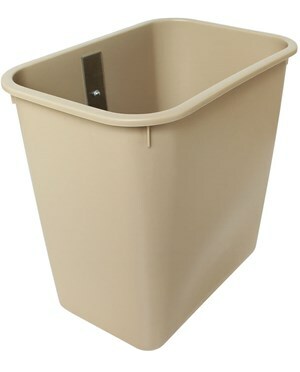 The container does not include a cover. Order online direct by clicking "add to cart!"